imaginED was created just over two years ago. Honestly, it’s a bit of a blur for me. A steep learning curve, lots of writing, but also lots of fun. I am really pleased by the wide range of topics, ideas, resources, and insights we have been able to offer educators (PreK-Higher Education). So first…a sincere THANK YOU to all of you who have shared your ideas and expertise with the imaginED community as guest bloggers! NOTE: The invitation to write for imaginED is always open! Now, on the eve of our 2nd birthday, we have sections dedicated to a range of ideas about imagination’s role in education. We have dedicated sections to teaching about the theory of Imaginative Education and all about cognitive tools (Tips For Imaginative Educators). We showcase imaginative teaching practices in Math & Science, Languages & Literacy, Social Studies/History, Higher Education, and other topics including Coding, Ethics, Community-Building, Empathy, treating Anxiety and more. 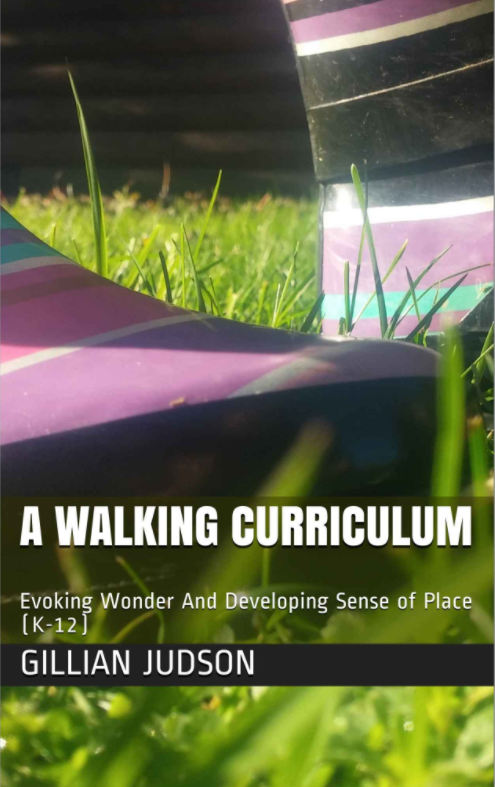 We have tons of information on Learning in Depth and Imaginative Ecological Education (including the Walking Curriculum). We have a Spanish section to support the ongoing work on Imaginative Education of our colleagues in South America. We have a section on the value of play (for kids and adults!). 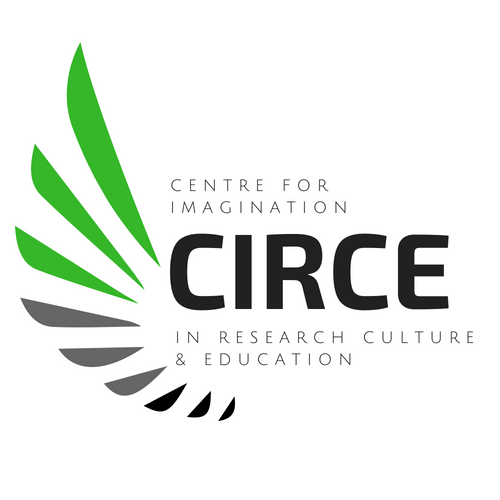 We have a section dedicated to sharing Research on Imaginative Education. We have a monthly online live Twitter chat (#imaginEDchat). I am hoping to expand the blog moving forward. I have ideas about what this expansion could look like but I need YOUR FEEDBACK. PLEASE take a minute or two and leave a comment below. What would you like to learn more about? What resources or ideas have been most helpful? Best wishes for a wonder-full week–I look forward to receiving your feedback! This blog is exceptionally comprehensive with respect to research and resources. The use of social media (e.g. Twitter; guest bloggers; etc…) to promote this material has fostered the creation of a vibrant community of educators, too! I am finding it difficult to provide any constructive feedback on how to improve this amazing site. Thank you Rose. Thank you for your support and for taking time to leave this message 💚 much appreciated! I ENJOY, APPRECIATE, USE, LOVE imaginEd, Gillian! I would like to see more about how to use social media in an IE approach; or, do we want to do that? I toss this around in my mind almost every day. How much do we want Facebook, Instagram, Pinterest, and LinkedIn knowing about us? How much do we want to reduce news, media, and stories about ourselves and our heroes to five lines of text? After all, “the medium is the message”. It is amazing how McLuhan realized that so much ahead of the times! Confession time – I do frequent Facebook myself, and enjoy keeping up with my friends, reading posts by “Big Think”, viewing snippets from newer musicians, keeping up with excerpts from the New York Times…. How do we do this imaginatively and well in Education? And for children and all sorts of adult learners? How can we be involved in shaping the new popular media of our times and the future? Thank you so much Jill for leaving a comment and, of course, the positive feedback. Are you envisioning an expansion of imaginED focus beyond the education field? 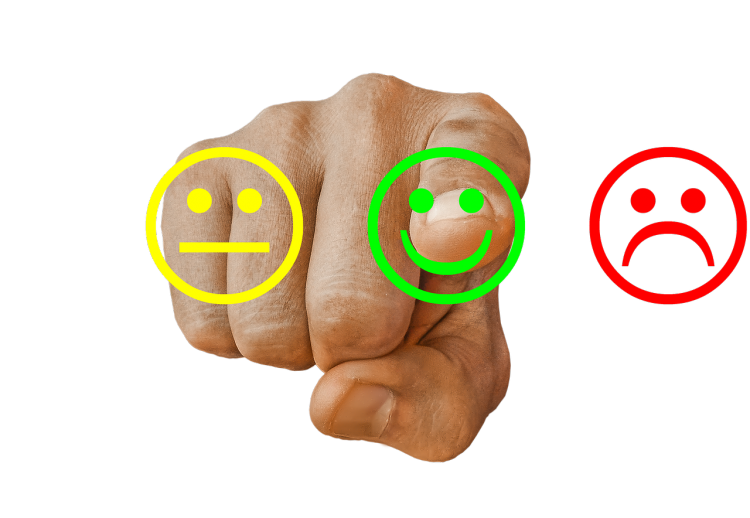 I think marketing agencies, great authors already know about the tools–engagement can be very high. BUT not explicitly or not to the max. (Am enjoying work now in the realm of Imaginative Leadership–stay tuned! Creating a whole new discourse for ed leadership…) What other fields in particular? It’s astonishing that you’ve managed to create from nothing this huge set of resources via varied media. Each thing I think of for expanding the range of things on the site–I realise–you have already moved in that direction. Teachers I speak to often say they’d like to “see” Imaginative Ed in action. That’s, of course. a challenge in all kinds of ways, apart from the logistical and financial difficulties in doing video in classrooms. But it would be a great addition to the resources, and to helping teachers who are interested to see what’s involved. Maybe individual IE teachers might think of ways they can show their work? More when I’ve thought more! Thank you Kieran-much appreciated. Great suggestion. Now, which Imaginative Educators want to participate? I agree with Kieran that it would be pretty amazing to have some video clips of Imaginative Ed in action. The only other thing I can think of would be something from a student’s point of view (their work, their feelings about their work, the crossover between imagination in school and in play, etc.). I hesitate, however, to suggest anything that will get you to do more work. You’re a dynamo. Thanks James–your positive support is appreciated. Love the idea of incorporating students of IE–their work, their voices and experiences. Hey teachers! Anyone want to volunteer some budding journalists?